ASK CUSTOMER IF THEY NEED SAFETY GLASSES!!!! INFORM CUSTOMER ABOUT CALL 1-800-545-6005 BEFORE DIGGING. 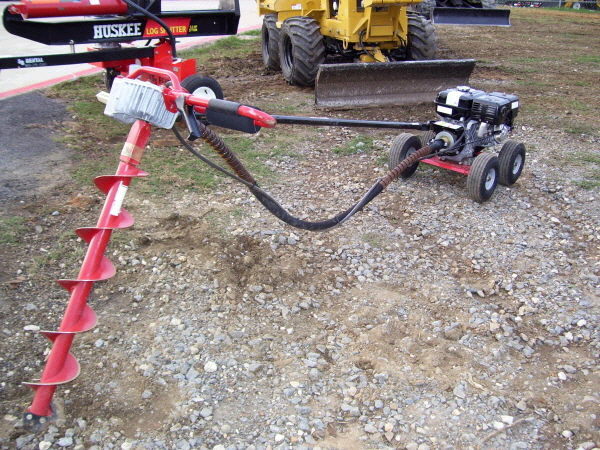 * Please call us for any questions on our post hole digger little beaver rentals in White Oak, Longview, Gilmer, Gladewater, Big Sandy, Kilgore, and all of East Texas.